Big news! 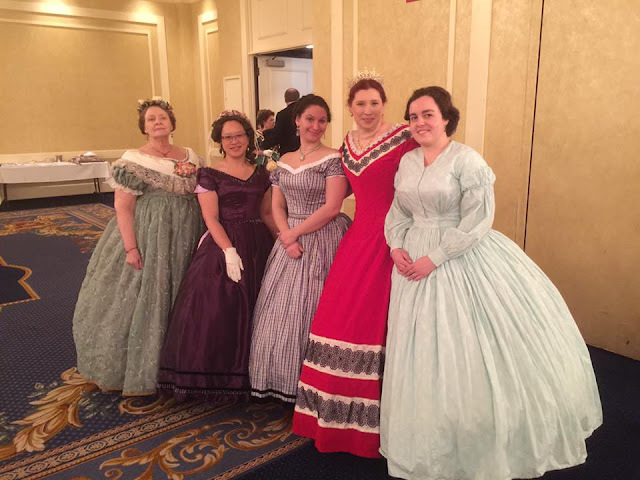 Following Julie's success at managing the Ohio Regimental Military Ball, we've decided to attempt holding a Midwest Historic Costume Conference in 2018. To that end, we've put up a survey to gauge interest. We do have a bunch of plans, we just want to see what others think of various options before we solidify anything. Follow the MHCC page on Facebook to keep up with the con, and please tell your friends!